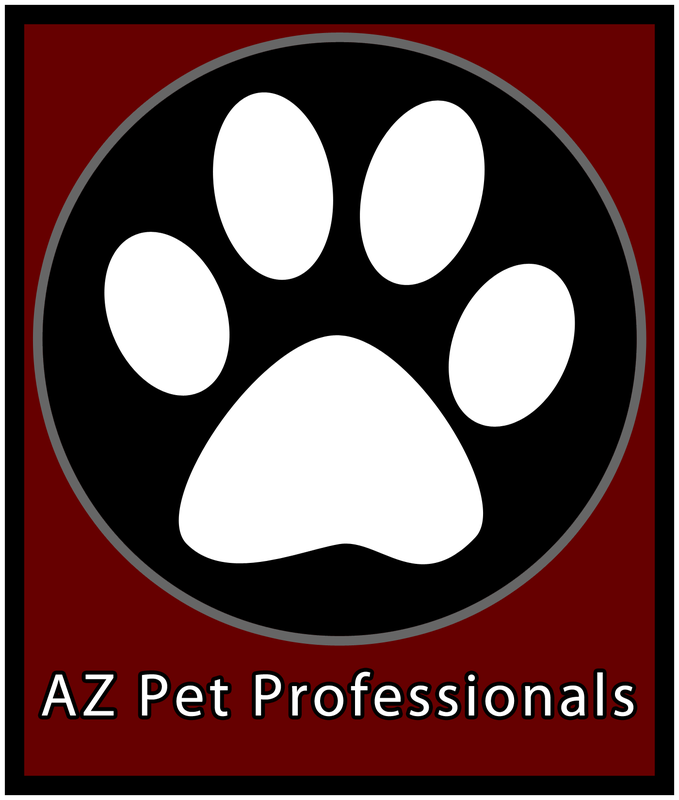 Sabrina Moeti owns and operates Pet Sitter Pro! It all began with a flyer in a pet store. Sabrina saw this flyer, requesting volunteers for a local rescue group. Very shortly thereafter, she found herself at her very first “Adoption Event” where she met some very nice dogs. Though she would much later realize that her childhood dog had been a pit bull, at that moment, she had no idea that there was so much animosity toward the breed of dog she was quickly falling in love with. Sabrina dedicated every Saturday (and a handful of Sundays) to volunteering at these adoption events. In the process, she learned how to handle these strong but “loveabull” dogs. At the time, Sabrina didn’t even know that “pet sitter” was a job, but one volunteer for the rescue asked if she would take care of a family member’s pets while she was travelling for work. That little opportunity eventually snowballed into Pet Sitter Pro! and Sabrina’s full-time career. Working with pit bulls in the rescue group, Sabrina became an advocate for not only the breed but for rescue in general. While not a trainer, she can be a “pack leader” when it comes to headstrong dogs. She often hears that her clients’ dogs walk better for her than they do for Mom and Dad! Sabrina prefers a holistic approach to pet care, and over the years has learned how to best care for the animals she shares her home with, two cats and two rabbits. Sabrina’s cats, Lynx and Panther, started their lives on grocery store cat kibble, but currently enjoy an all-raw diet that they flourish on. They are 16 years old now, and though they have started slowing down, they appear far younger than their ages. Sabrina’s rabbits, Declan and Truman, were rescued from the North Valley shelter in Los Angeles, a high-kill shelter, in 2011. Sabrina’s strengths in pet care lie in handling strong-willed dogs, but also in handling delicate senior or medically-fragile pets. She is comfortable giving oral or injectable medications, including subcutaneous fluids. Sabrina’s strengths in business are that she’s professional, thorough, and reliable. She prefers to ask a lot of questions at the initial Meet & Greet so that whether you are just around the corner at the office or twelve time zones away on vacation, you can relax with the knowledge that your pets are well cared for.